Hi, this is Rumiko from Okinawa. 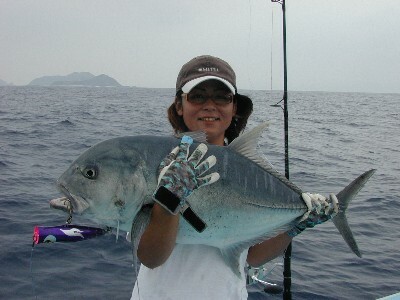 I recently went to Kerama to go GT fishing. I would like to use this lure as my main lure from now on. 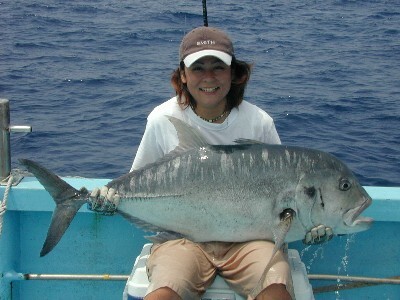 (c) copyright, 2003-2006 hammer-head. all rights reserved.